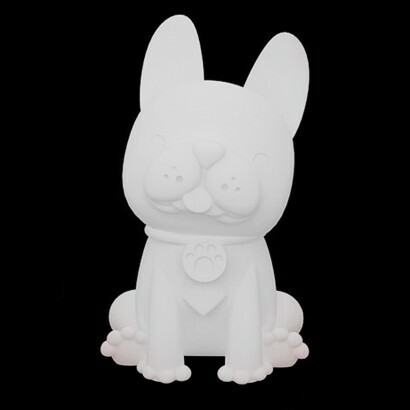 This cute pooch is one adorable character with his quizzical expression he lights up your room with a colourful glow. 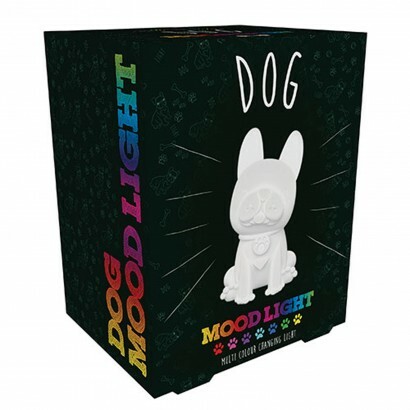 Lit by colour change LEDs, this sweet pup gently phases through seven cool colours for a soothing light that will brighten up your space. 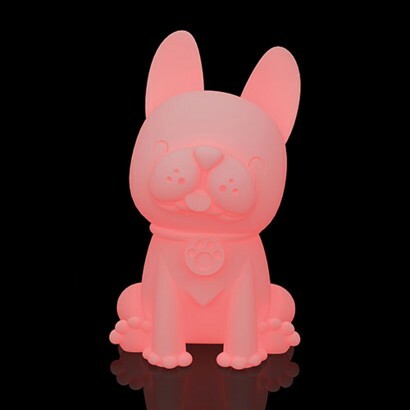 Battery operated, this colourful cutie can be placed anywhere and even taken on the move to give you relaxing light wherever you go! I bought this for my granddaughter and she loves it. I had a feeling she would as I loved it too. And it was so reasonably priced.